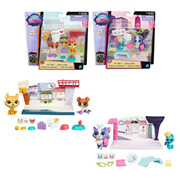 Littlest Pet Shop Pets Will Be a Big Hit with Your Little One! to include animated shorts, TV series, and video games, in addition to Littlest Pet Shop toys. Over 3,000 different pets have been created by the company, and you can even adopt one to play with online! Sometimes, the littlest toys make the biggest and best gifts, and so it is with these adorable critters. Just imagine the joy when your little one opens one of these LPS playsets! It all started with the original toy series produced by Kenner in the early 1990s, but it sure isn't "little" anymore! Over the years, Hasbro's famed franchise has grown to include animated shorts, TV series, and video games, in addition to Littlest Pet Shop toys. Over 3,000 different pets have been created by the company, and you can even adopt one to play with online! Sometimes, the littlest toys make the biggest and best gifts, and so it is with these adorable critters. Just imagine the joy when your little one opens one of these LPS playsets! 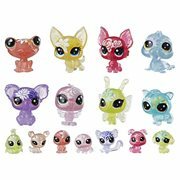 2005 saw Hasbro introduce a new version of Littlest Pet Shop with larger eyes, and a total of four "generations" have been made since, plus the "bobble-in-style" pets. There are dogs and cats and birds and bugs, farm animals, reptiles, and fish, and even furry and sparkly pets… to name a few. Plus Littlest Pet Shop accessories. 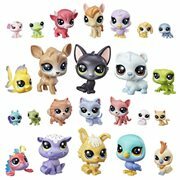 It's no exaggeration to say there's something here at Entertainment Earth for every Littlest Pet Shop owner! 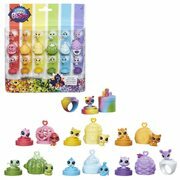 Sure, we talk a lot about kids and how appropriate and fun these delightful little animals are for them, but a growing number of adults have jumped into the Littlest Pet Shop collectibles craze as well. After all, you have to admit they're practically irresistible! Small in size and inexpensive to acquire in quantity, they're ideal for collectors with limited space or a limited budget. And you can play with them. That's why we see grownups starting their own LPS action figures collection. How about you? There are plenty of variations and "collections" to choose from should you want to focus your collecting on a fewer number of pets. 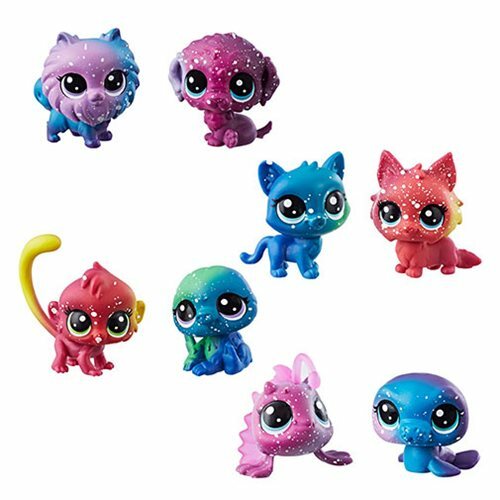 For example, there are Favorite Pets, Rainbow Friends, and Pet Pawsabilities, as well as different fashions of pets, like Hasbro Littlest Pet Shop plush that deliver your beloved critters in a cuddly format you can snuggle and hug. In addition to the huge assortment of delightful animals you can elect to narrow down to a more manageable quantity, you can also line your shelves with miniature versions of your favorites. Hence, the intense popularity of Littlest Pet Shop mini-figures. Yup, they're even smaller than "regular" Littlest Pets! 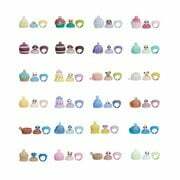 As we've seen in so many other areas of collecting, the fun to be had with wobbling, bobbling little figures you can set on your desk or kitchen counter for a grin anytime you like simply cannot be ignored. Littlest Pet Shop bobbleheads are here to answer that desperate need and plaintive call, and they also make terrific gifts for kids of all ages. Why you might even get really insouciant and attach one of these darling little rascals to your dashboard to turn the family car into an awesome Littlest Pet Shop vehicle!